For those of you in the Sovereign Cellars wine club, this would be a great time to pick up your wines. 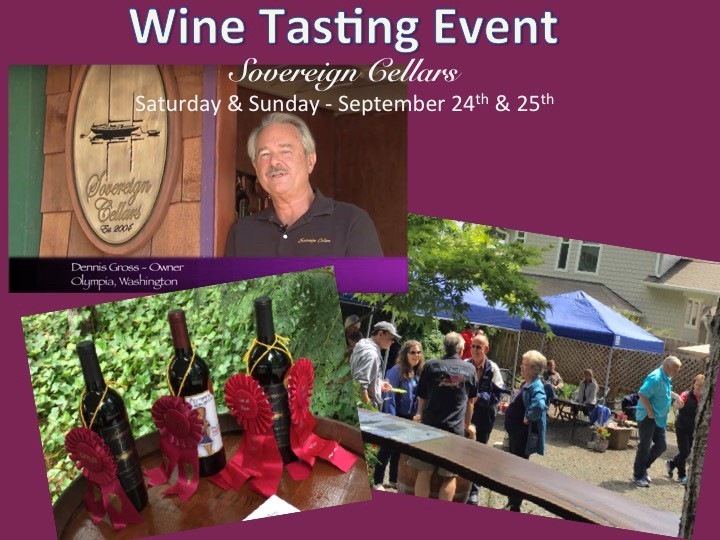 This is a terrific opportunity to taste and buy some fabulous wines produced right here on the Steamboat Peninsula. Click here to read some of what we’ve written about Sovereign Cellars. Or click the image above to visit their web site.